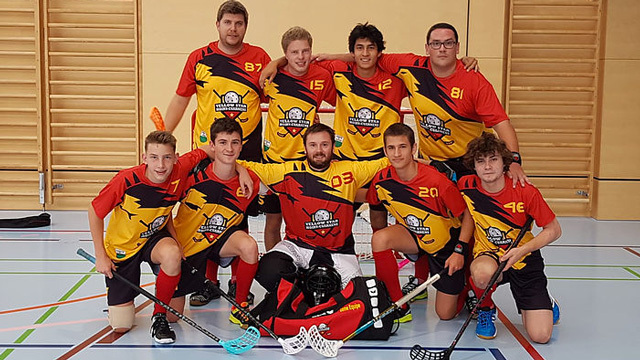 Yellow Star won their first match against Vouvry, but lost the second match against Epalinges, who played a well-coordinated game. It is a shame the season is now over! Yellow Stars win both matches in Gland! 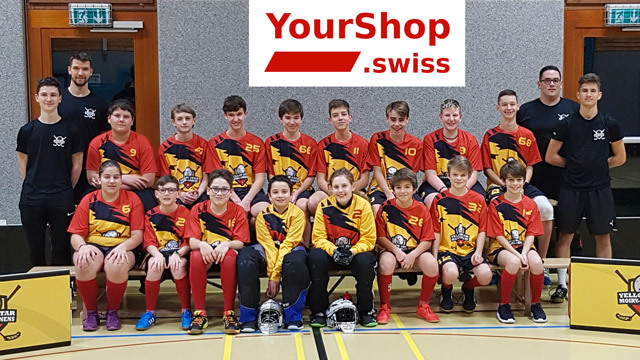 The Yellow Stars won 13-7 against Gland and 10-5 against Penthaz. Both matches were really enjoyable to watch. 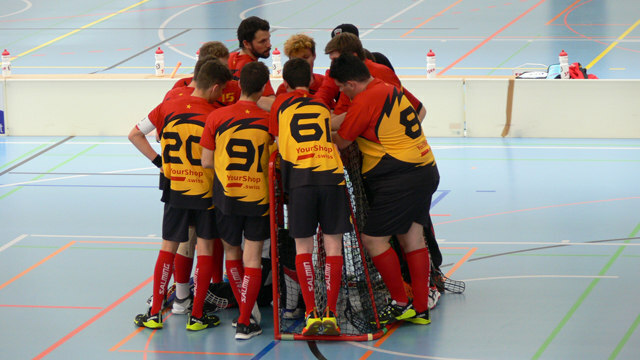 After scoring very quickly against Gland, the Yellow Stars then played a defensive game to stop their opponents scoring. 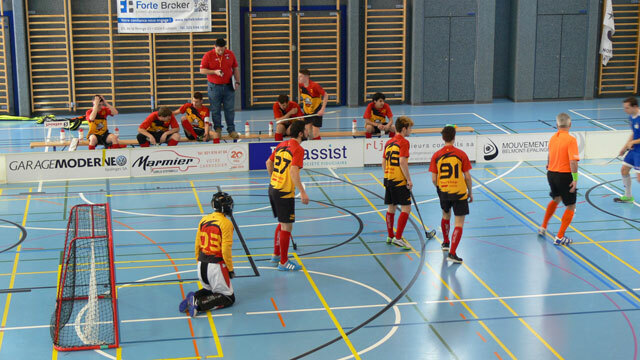 The game against Penthaz was marked by a Yellow Star attacker being chopped down. 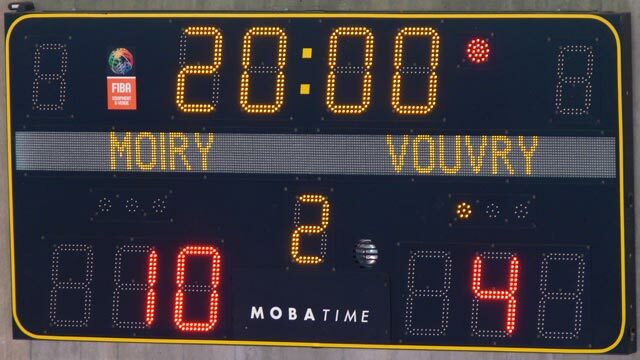 The Yellow Stars scored first, but Jongny equalised when a Yellow Star player was sent off for two minutes and an attacker suffered a knee injury. The game ended in a 4 all draw.